The Oregon Coast is lucky to have a strong collection of community libraries to serve the people’s interest in reading and learning. There is great spots to go and check out a book or use a computer for an hour up and down the coast. These are five of the larger cities that have great options for local readers to enjoy. Some of the libraries also have smaller branches in the nearby towns and participate in book exchanges, so check with your closest librarian for help finding a particular book cause if they do not have it in, another library nearby may let you check it out and even have it delivered to your local branch. This local public library services the community Tuesday through Saturday and is closed on Sunday and Monday. The library houses more than 47,000 books plus other audio visuals like books on tape, DVD’s and Videos among its content collections. Here is where the Astoria Public Library is located. 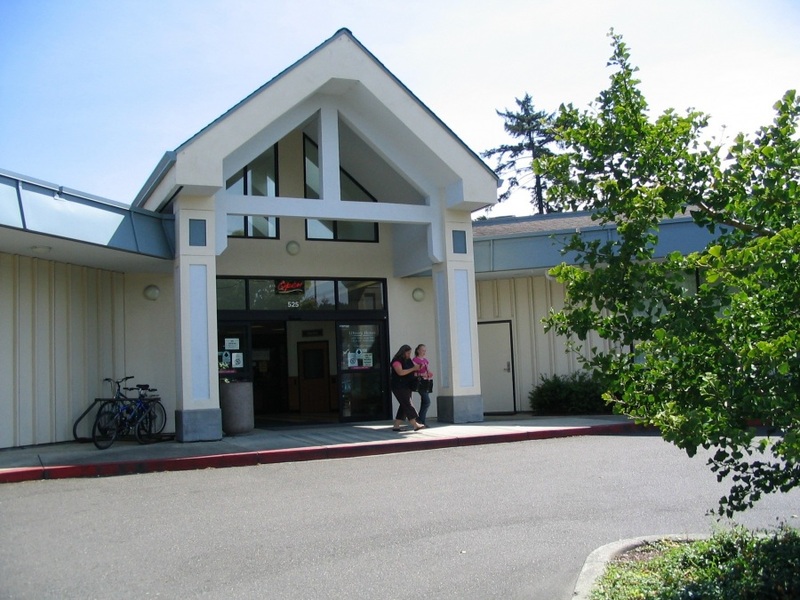 While the large facility is located in the heart of Tillamook the county is lucky to have a network of branches in the towns nearby that all share access to the large collection of books the county has amassed. If you are interested in local history and information the Main Branch in Tillamook has excellent local resources. Other branches include: Bay City, Garibaldi, Manzanita, Rockaway Beach, and South Tillamook County which is in pacific City. Here is where the main branch is located. While still being a relatively small library it this branch is proud to host regular events with local and national authors stopping by for readings of their works. Open every single day of the week aside from major holidays this is a great asset to the Lincoln City community. 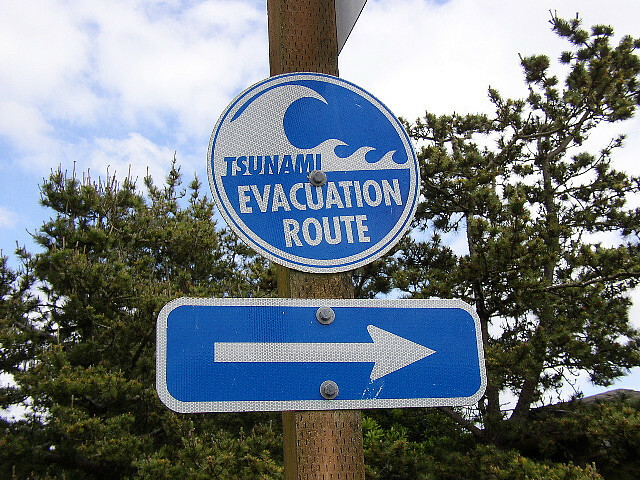 Located rright along the Oregon Coast Highway it is easy to access the facility. This library prides itself on it Children and Youth services with several regular programs and activities to get kids excited about reading including: Toddlers Story Time, Preschool Story Time, Puppet Shows every 2nd Tuesday of the month, Spanish Story Time, and a Summer Reading Club and more. There is also a great outreach service to bring books to members of the community that are not able to reach the library themselves. Here is where the Driftwood Public Library is located. The Newport Oregon Public Library has a regular kid and teen event program schedule. There is also meeting rooms that can be reserved and used by members of the community. The library is open every day of the week. Located in the heart of the town just North of Yaquina Bay. Check out the monthly schedule for regular activities and special events that occur predominently on Tuesday, Thursday, and Fridays. The Library is located here. The Coos Bay Public Library has a great website with lots of information easily available about the facility, events that occur and regular programs available through the public library. The library is closed on Sunday, but open the rest of the week. If you like to engage with other readers and discuss popular books than the Coos Bay Readers Monthly Book Group is perfect for you, each month a specific book is on the agenda for discussion and the first Wednesday of every month from 6 – 7:30 people are invited to come and discuss. There are also computer classes available to help teach everyone about the basics. The Coos Bay Public Library strives to not only provide a place to check out books, but to help enrich the learning process for all members of the local community. Here is where the library is located.